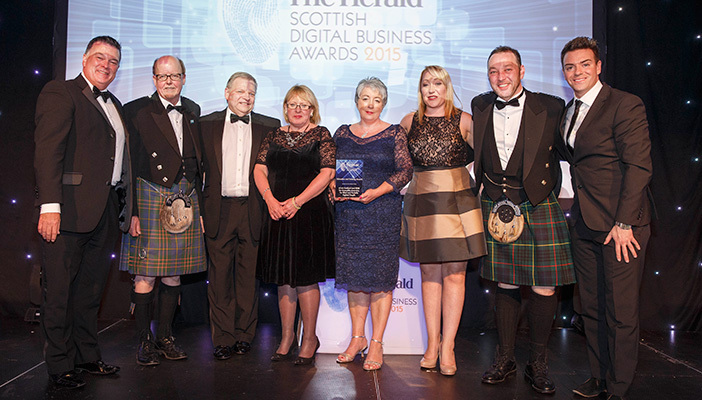 Our eLearning initiative, Learning Choices, was recently recognised for a major business award at the Herald Scottish Digital Business Awards. The Education and Training Award champions the innovative use of digital platforms to enhance education and training for a specific market. Learning Choices includes short courses to help with your professional development. You can develop your understanding of the emotional impact of sight loss, learn how to guide people with sight loss, brush up on your legal obligations or find out more about learning disability and sight loss. Learning Choices is an accessible and interactive method of gaining and applying new skills. Visit the Learning Choices page to discover how your school or college can benefit from the service.